I have a female friend from town who, for 3 years of my travels has made me a batch of lemon cookies for my trip. The regular followers of this blog know if it isn't useful or bring joy to my travels I have no room for it. 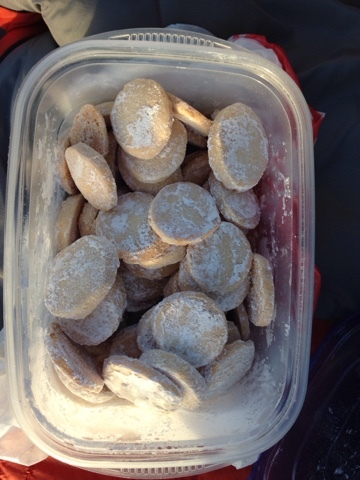 JL's lemon cookies have a place of prominence for the 4 month 20,000 mile ride. I have a bunch of philosophies about stuff and one is if it's not in the Prius I can't be temped to eat it. I could be much larger if I put those comfort foods around me. I literally buy no sweets. My sweets come from fruit (fresh and dried). 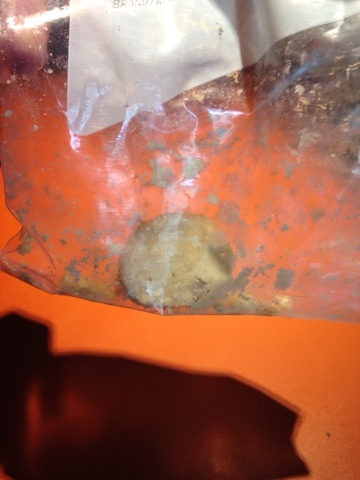 So, to stretch out JL's lemon cookies to have the last one when I got home took personal discipline. It didn't hurt to have them in the hatch area of the Prius, well out of easy reach. Thank you JL for a bit of home along my travels.